OSU wallpaper 405. 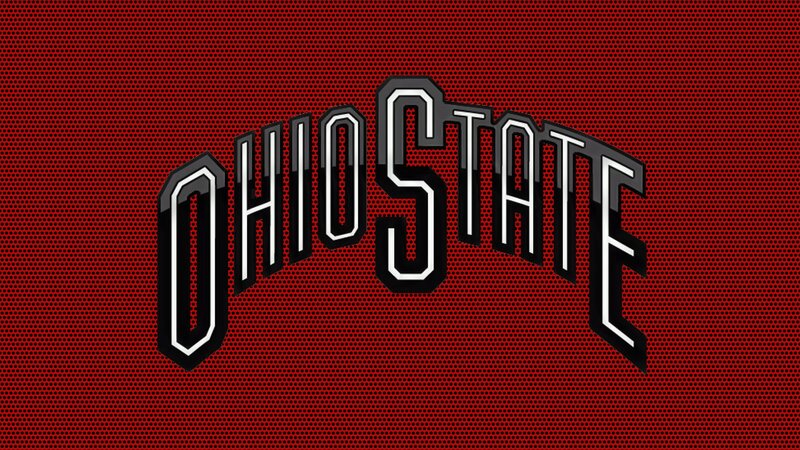 OSU wallpaper 405 1920x1080. 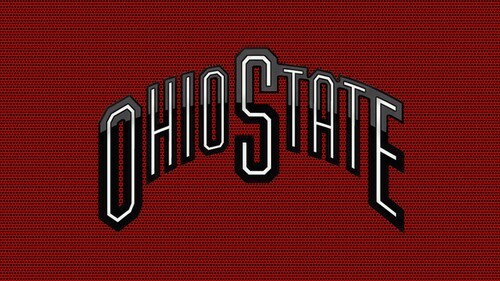 HD Wallpaper and background images in the ohio state footbal club tagged: ohio state wallpaper osu buckeyes brutus 2012 basketball football hd osu wallpaper.